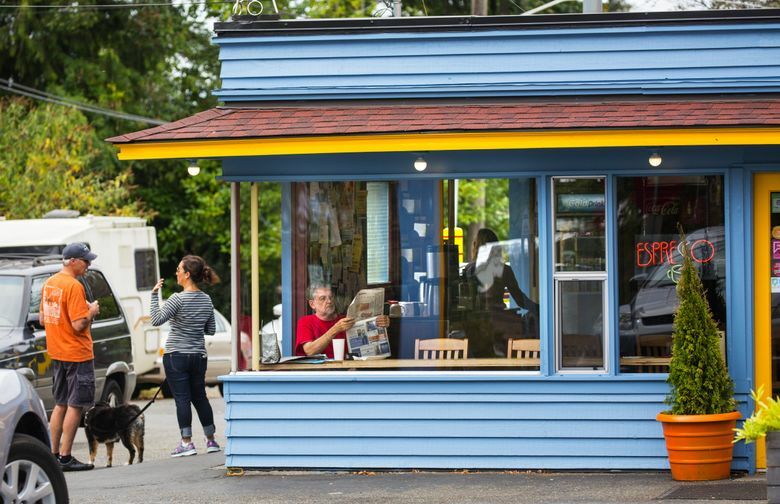 Location: Maple Leaf is surrounded by Interstate 5 to the west, Lake City Way along its southern and southeastern border, 75th Street to the south, and 103rd Street and Northgate Way to the north. 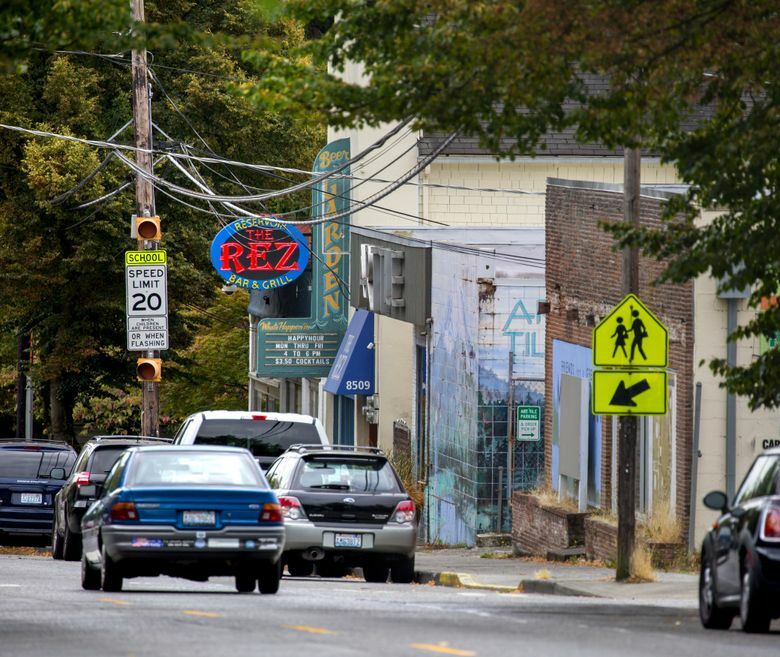 Why people move to this neighborhood: This North Seattle neighborhood offers an easy commute to downtown, points north (Snohomish County) and points east. 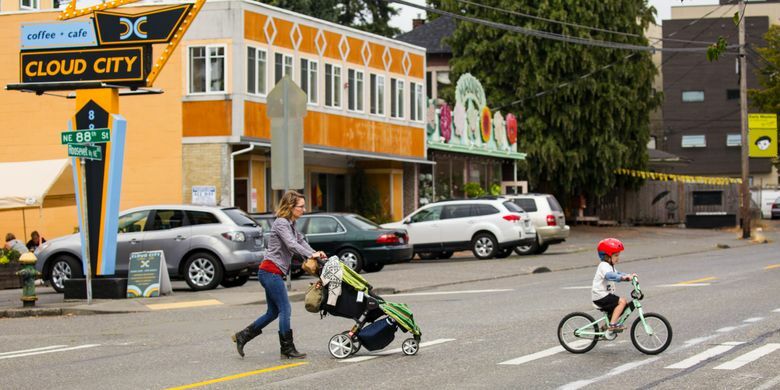 With easy access to I-5 and proximity to Green Lake Park and its own 16-acre Reservoir Park, the neighborhood has major arterials that are well-served by bus lines and also feature plenty of family-friendly small businesses, specialty stores and coffee shops. 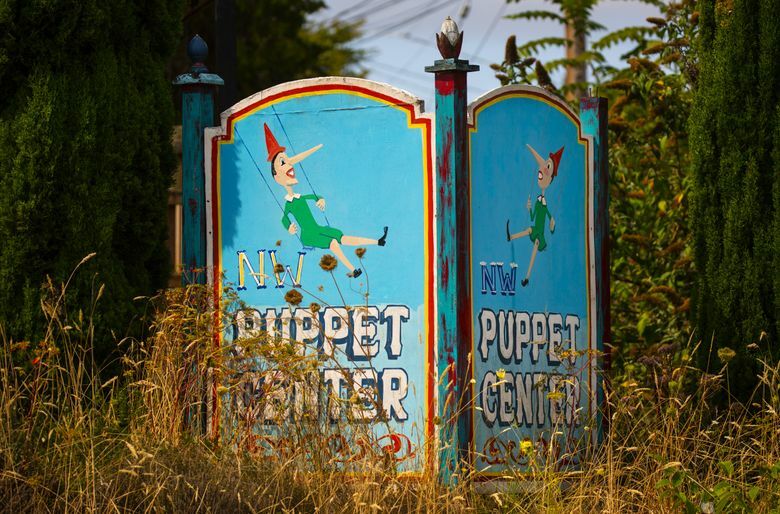 The neighborhood is also home to the Northwest Puppet Center. Distance from downtown: Maple Leaf is 7-8 miles from downtown, a 10- to 20-minute drive depending on time of day. Major employers: Maple Leaf is primarily residential but is situated at the southern border of the Northgate retail area and is a close commute via 15th Avenue South to the University of Washington, located south of the area. 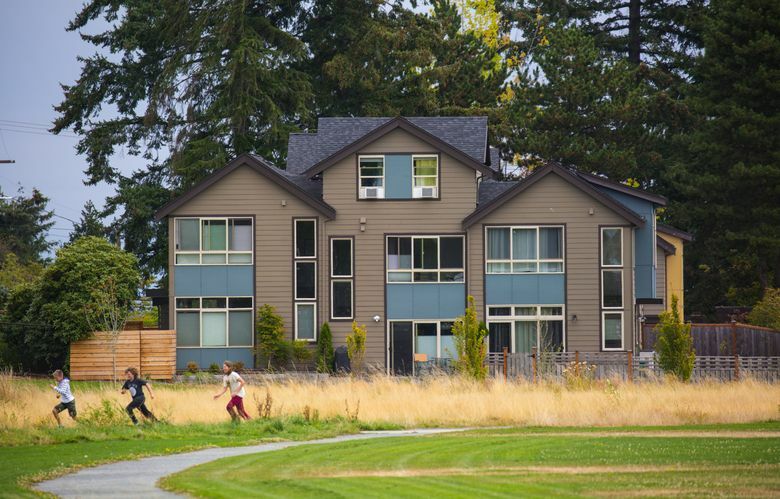 Housing: Maple Leaf features primarily single-family housing, with many single-story cottages and modernized midcentury properties along its hilly streets. Rental and condominium homes cluster along Fifth Avenue Northeast and Roosevelt Way Northeast. 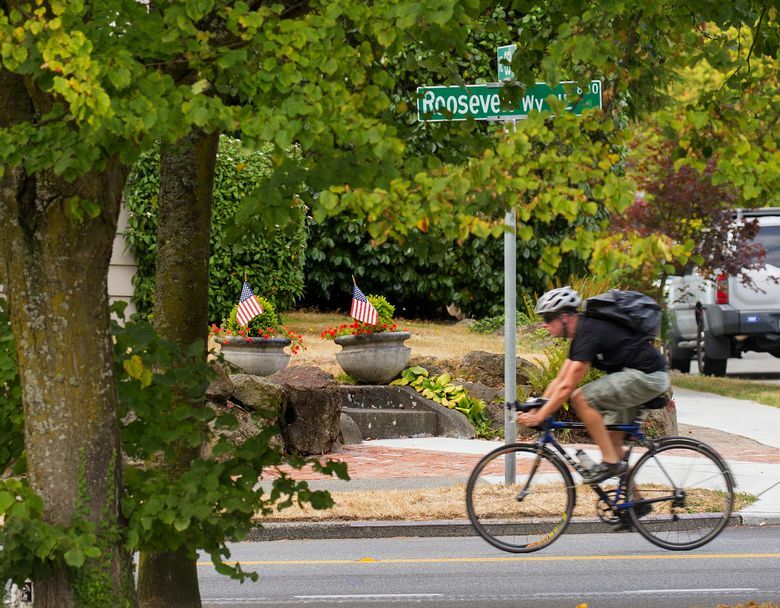 Historical Facts: Established in the early 20th century by Japanese farmers, Maple Leaf grew into its own in the mid-1950s, once the city’s boundaries were extended north of 85th Street, Interstate 5 was built, and Northgate Mall and surrounding retail strips emerged along its northern boundary. 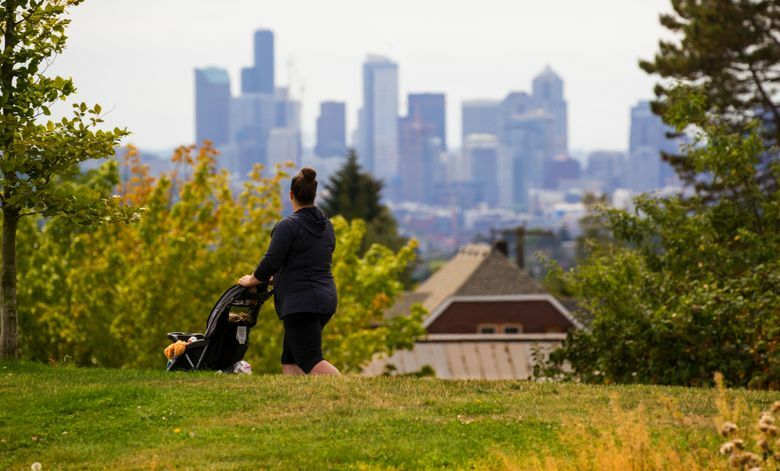 Recreation: The 16-acre park at the Maple Leaf Reservoir features a playground, ballfields, a half-mile loop walk and play structures. 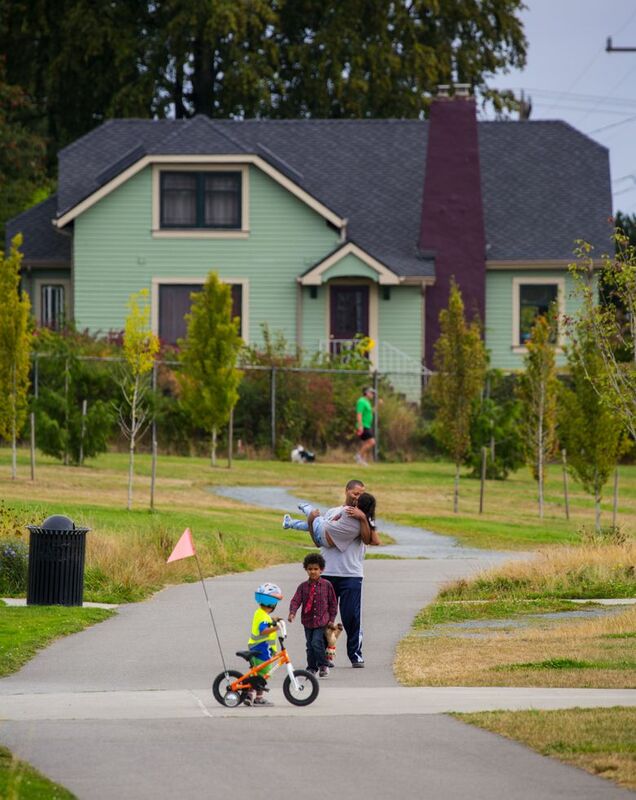 The neighborhood offers a 22-plot P-Patch community garden and is served by the Seattle Public Library branch at nearby Northgate. 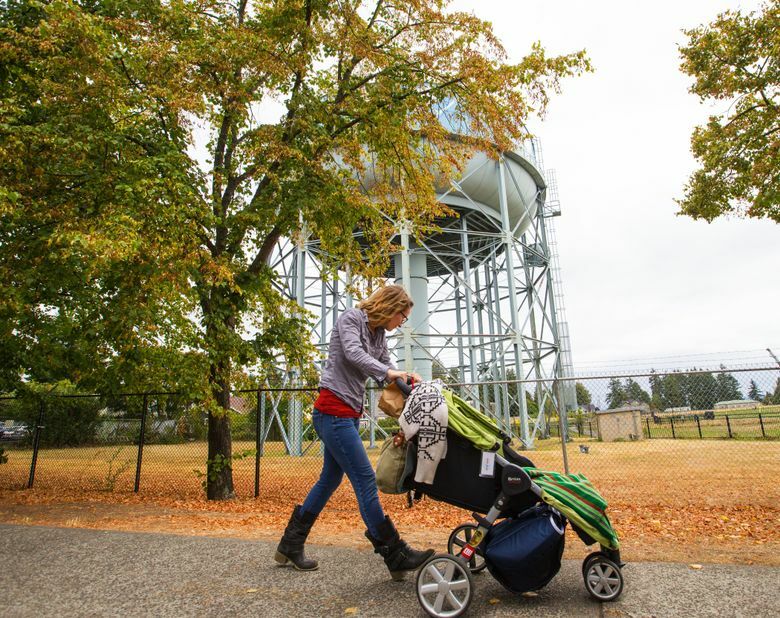 Just a few miles south, Green Lake offers a walk/run loop, boating, tennis, ball fields and a recreation center. The Zillow Home Value Index is the median Zestimate valuation for a given geographic area on a given day. The Zillow Rent Index is the monthly median rent Zestimate. Sources: www.city-data.com, www.redfin.com, http://mapleleafcommunity.org, historylink.org, Zillow.